Is your TV & DVD Combi damaged or faulty? DON'T REPLACE - REPAIR! 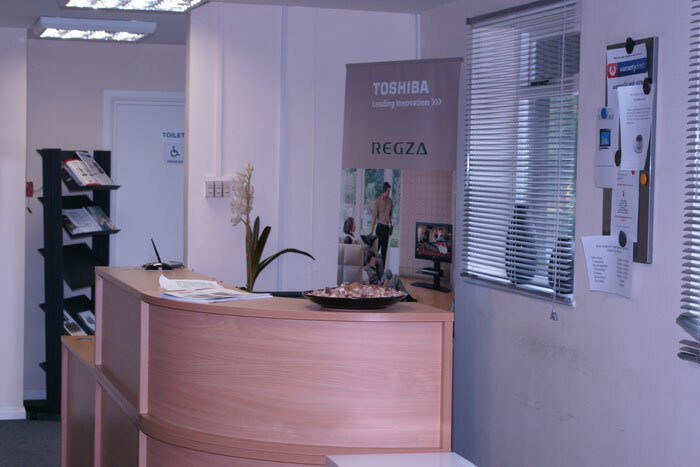 At RRC we offer a convenient and cost effective TV & DVD Combi Repair Service for faulty, damaged and broken televisions of all brands and sizes from our TV Repair Centre in Birmingham. We can repair and renovate all models of TV & DVD Combi from every major manufacturer including Bush, Hitachi, LG, Panasonic, Philips, Samsung, Sharp, Sony and Toshiba. If your manufacturer is not listed here then give us a call as the chances are we can still fix it! 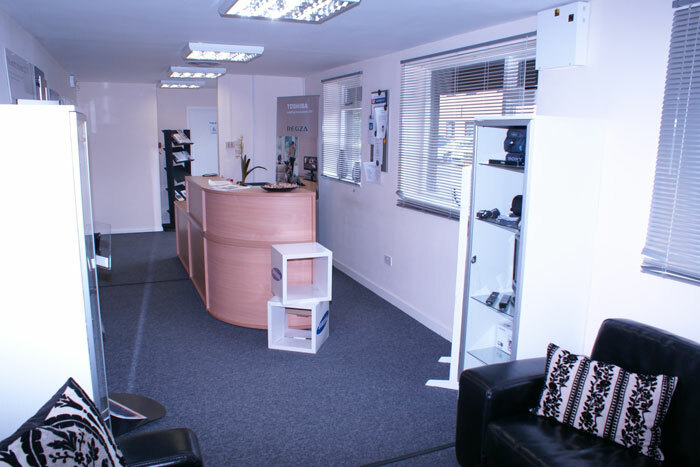 You can either bring your TV & DVD Combi to our TV Repair Centre in Birmingham, have it collected (and then delivered when it's repaired) or if it's easier, our team of highly skilled field engineers will carry out repairs at your home. There is a call out fee of £60, £30 of which will be deducted from the final invoice if you proceed with the repair. 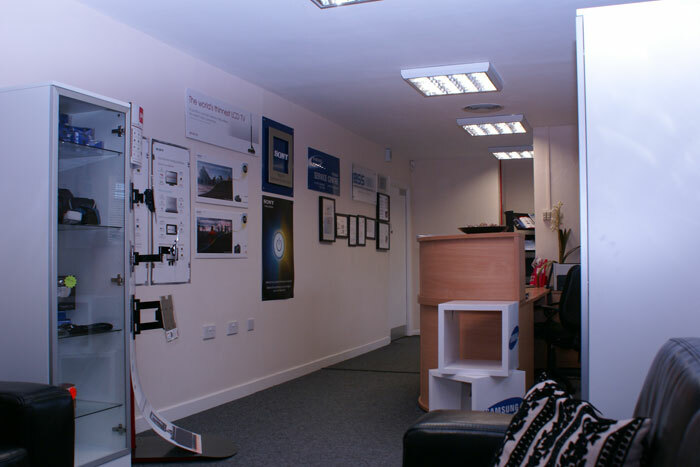 We can Repair your TV & DVD Combi Unit while you wait in Birmingham! 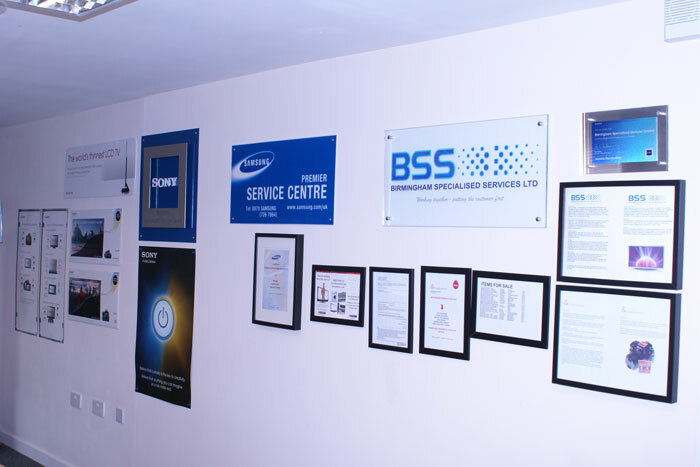 Any products can be brought into our workshop for an estimate. 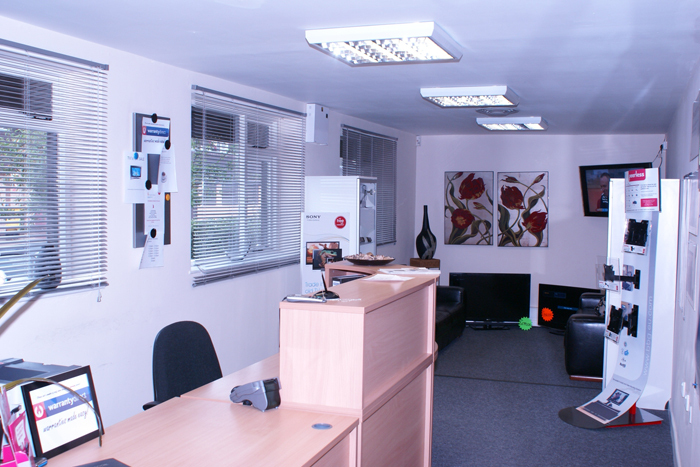 There is an inspection fee of £30, which will be deducted from the final invoice if you proceed with the repair. Please allow 3-5 working days for inspection of all televisions. My TV will come as normal then clicks with the stand-by light flashing and switches off, it will keep repeating this but sometimes the tv will come on and work ok. 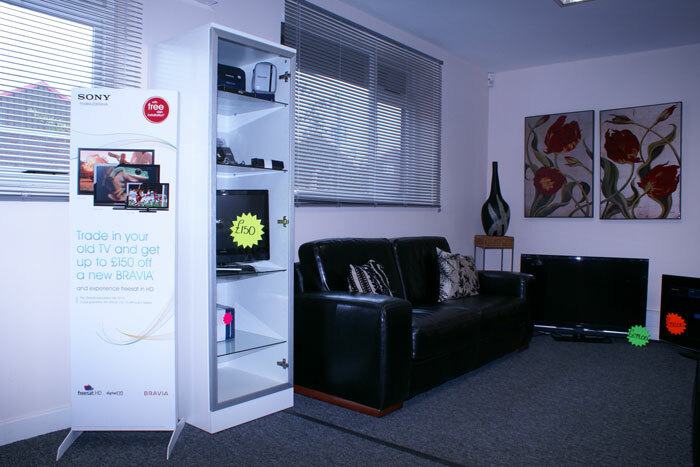 Need Help with the Installation of a New TV & DVD Combi Unit?